I thought it would make a cool little post here on Megmade to feature some amazing companies that are rooted here in U.S. soil. I've been interested, here lately, in becoming more knowledgable about the whereabouts of the things I buy (for multiple reasons). And I believe buying as close to home as possible is almost always for the best. 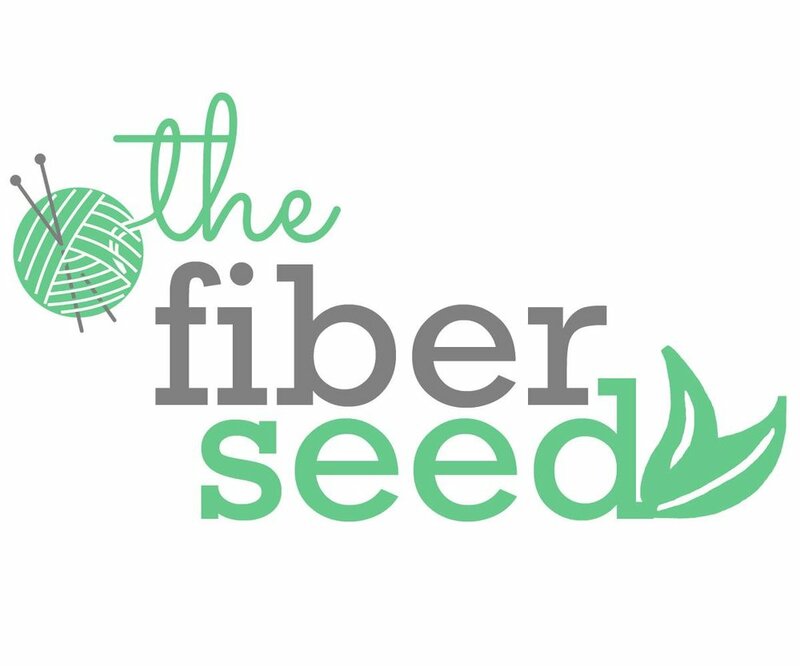 It's an area I'm improving on right now, and I'm nowhere near the perfect shopper, but I thought a cool place to start would be to research some brands that make yarn in America. I realize not all readers are from America, but I would boldly say that these brands are worth looking into regardless of where you live. And perhaps it would inspire you to research some yarn manufacturers near you. Below are ten fun U.S.-made yarn brands. I featured a couple of bigger brand names you may already know, that make select yarns in America. I also thought it'd be fun to include a picture of a skein of yarn from their website that was my "top pick". Man, these brands offer such yummy yarn choices!